Agios Stefanos is a small coastal village at the east end of the island of Kythnos. 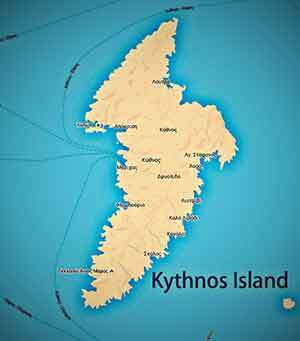 Administratively it belongs to the local Community of Kythnos (Chora) with only eight (8) permanent residents according to the census of 2011. The distance from both the town and the Dryopida is 7.5 km and takes about 17 minutes. From the port of Merichas you can follow two alternative routes of equal distance and duration, i.e. 12.3 km and about 27minutes. The first route passes by Episkopi to the northeast towards the town. It continues southeast to Dryopida turning left at the intersection towards Agios Stefanos on the main road. The second, alternative route, heads from Merichas to Dryopida. It continues northeast to the town and follows the fourth consecutive intersection to the right and then left towards Agios Stefanos, while on the right lays the picturesque village of Aousas. Whatever route you follow, the hilly terrain of the island with chapels and stone walls will compensate you. The village of Agios Stefanos is built around the beach formed in a closed bay and spreads to the fertile soils created by the streams under the hillsides. There are olive trees, fruit trees and vegetable gardens that supply the local cuisine. Most abodes are holiday homes; being pure white with blue shutters they bear a bright and clean Cycladic element. In front of the village lies the beach of Agios Stefanos. 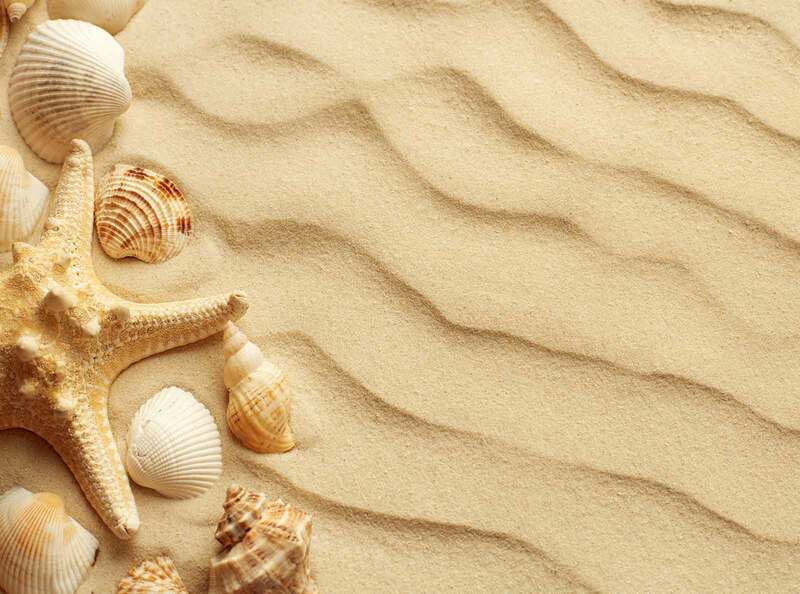 It is a large beach with an alternating surface of pebbles and sand. Large whitewashed trees, benches and tables with chairs under the shade bring to mind images of ages past. The scene is completed by small boats and often there are also inflatable boats and yachts that anchor in the sheltered bay. Agios Stefanos, Kythnos, is mainly aimed at families as there are cafes that attract youth. In the summer months, every afternoon several children hold their own appointments for games in the sand and the sea. The gravel and dirt road that follows along the coast contributes to the element of safety as it does not allow cars to develop speed. In the village of Agios Stefanos there are two taverns, one near the beach that serves as a cafe and the other higher up a short distance from the beach, overlooking the village. Visitors can taste the local cuisine and special dishes made with fresh ingredients from the surrounding vegetable gardens. To the right as we look to the sea, on the west end of the beach and slightly elevated, stands the church of St. Stephen, the whitewashed wall, which is illuminated at night offering special images.